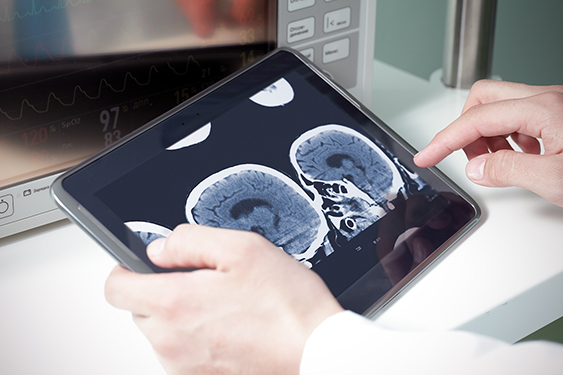 Let Zettabyte Solutions take care of the technology while you take care of your patients. Reliable practice management software means orderly patient visits, documentation, and insurance payments. When your practice management suite is humming, so is your practice. Disruptions can endanger schedules, profitability, and possibly patient-health–your business simply can’t afford a slapdash approach to the implementation, support, and disaster-recovery of this critical business system. Zettabyte Solutions is your complete solutions provider for healthcare practice management. On-going support, installation, sales, and migration services are available for a variety of solutions with more being added regularly. We already service many healthcare facilities and are uniquely positioned to assist with your practice management needs. We also provide inexpensive, HIPAA compliant backup solutions. Contact us today to see what solutions we can offer your practice or hospital.